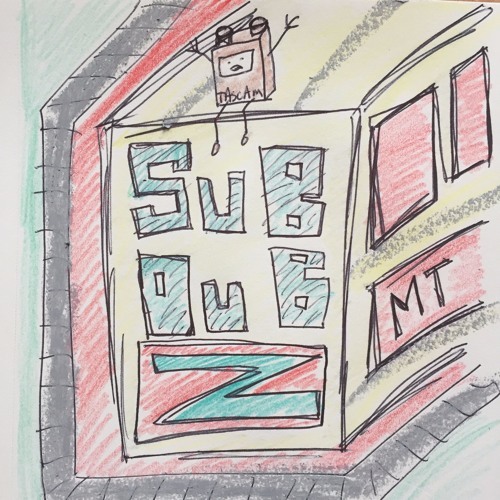 This is a collection of tracks I made from recording various buskers on the Boston area subway system and surrounding towns. Putting it up here for your enjoyment. Fiddle on "China" played (I think) by the legendary Zhi Z. Zhou of Harvard Square fame - if anyone knows how to track him down let me know! All tracks made with Renoise.